Come December,and our Tax worry starts multiplying, not because you didn’t plan it, but due to the chatter outside. HR/ CA asking for “Tax investment proofs” submission, colleagues/ peers giving their super-human stories on “Best investments”, and banks/ individual insurance agents offering “Mouth-watering” deals. I’ve been writing blogs on Tax savings instruments since last few years, and my experience with family, friends &Moneyfrog customers, more-or-less remains same, i.e. despite of planning or knowing about Tax saving instruments, we make mistakes. It is, as a matter of fact, the most dreaded word currently, since demonetisation. But from our parlance, where most of us fall under the mass-market or mass-affluent or even higher category, why worry? We should only look at, how much more can one save, against annual earnings. Here again, it’s so simple that we run to CA’s or Tax consultants to understand same & decide. 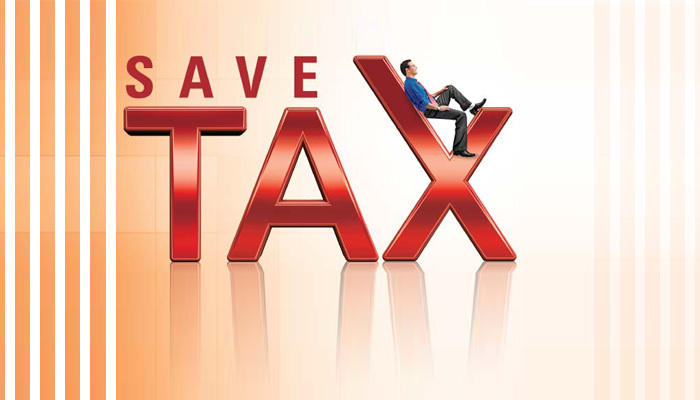 One can look at “else” or “ELSS”, for various tax saving schemes. Where ELSS stands for “Equity Linked Savings Scheme”. These are Mutual fund schemes, which qualifies towards 80CC tax saving investment and offers one of the best returns & liquidity in the market, compared to any other schemes available. Whichever way one wants to look at, i.e. 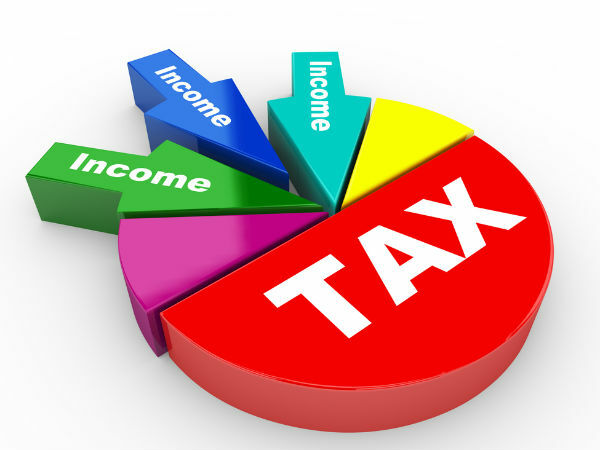 First, “what else” or options one has on tax saving schemes? and Second, “what ELSS”, or how good they are? 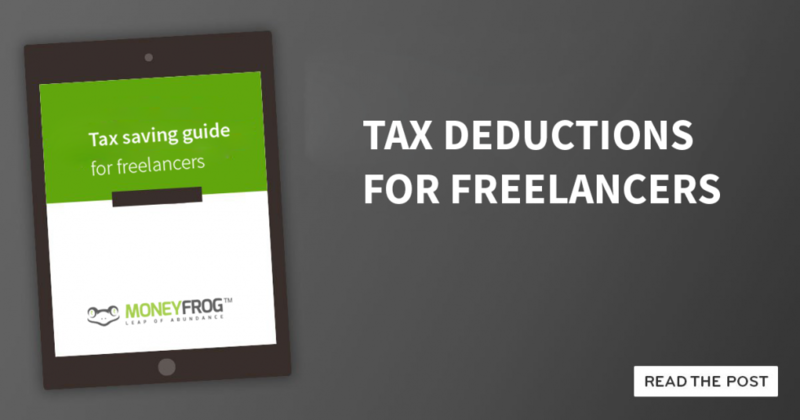 It’s tax season, and as the salaried hurry to meet the deadlines to submit proof of investments and claim benefits, for freelancers, the scenario is quite different. Unlike salaried individuals, they don’t have employers to lay down rules and roll out facilities for them. The tax-planning season is on and unscrupulous agents are having a field day. ET looks at how distributors entrap unsuspecting investors and tells you what they actually mean. A young married couple walks into the local branch of a private bank on a cloudy, cold weekday of January. Both of them are getting late for office, but have enough time to start a tax-saving fixed deposit (FD). The bank executive, instead, sells them a ‘better’ product, whose gains are non-taxable, unlike FDs. The product that he offers is a tax-saving plan that also gives them life cover, guaranteed returns and bonus. And guess what, they can withdraw the money after five years, when they will receive the premium along with added bonus. They think it’s a good deal and write the cheque. This is a usual scenario with all corporate employees in India, where in Dec one gets a mail from HR to submit tax saving proofs to avail tax saving benefits, given by the Tax department under various heads, key being 80C, 80D & section 24. 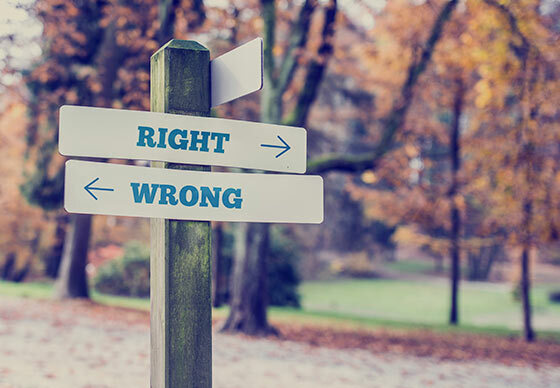 Confused, where to go, contradicting advice, & above all big Gyan by all on do’s & don’ts. Today I thought of writing something different, a guide to make you plan & execute same, which will not take more than 10 minutes of your time & easy to use. I have divided this feature into three parts, where part one covers 80C, to avail exception for 1.5lacs, part two will cover 80D, to covers 0.35lacs & part three covers section 24, towards 2lacs. 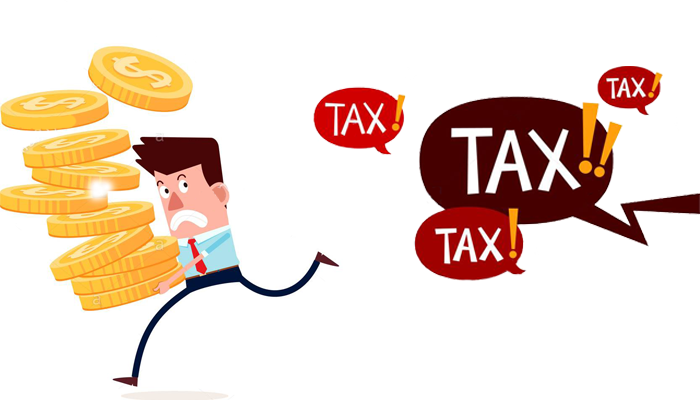 In short, your investments amounting to 3.85lacs will attract no tax… if you plan well.